Why own a boat in Naples when you can enjoy a true luxury yacht experience, without the mega expense, aboard the 90 foot Marco Island Princess? This beautiful boat sails around Florida’s coastal waterways and provides a luxurious cruising experience for all its passengers with the option of a delicious meal onboard. You’ll love the comforts of the air-conditioned salons and the option to sit comfortably on the open-air decks as you take in the breathtaking scenery. The yacht can carry up to 149 guests, making it ideal for private functions, birthday celebrations, weddings, corporate events or whatever excuse you can come up with for enjoying a day on the water with friends! 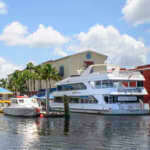 The Marco Island Princess is owned and operated by Sunshine Tours and Charters. 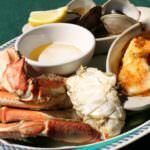 They have been in business since 1984 and have become a local favorite with residents in southwest Florida. 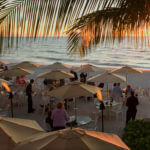 They offer daily sailings around the offshore waters of Marco Island, departing from Rose Marina. 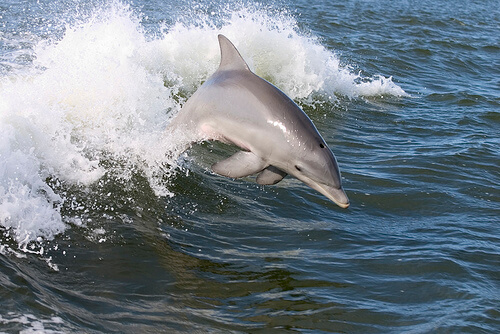 Along with the stunning coastal scenery, shelling and dolphin sightings, many cruises aboard the Marco Island Princess are fully catered with delicious meals served as you sail. 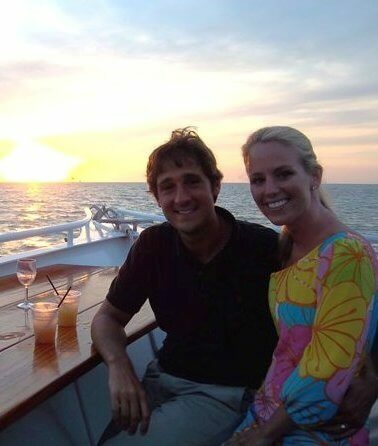 The boat also has two cash bars so you can enjoy anything from a frosty beer to a cocktail to enhance your cruising experience. Themed cruises can be booked to suit your requirements. 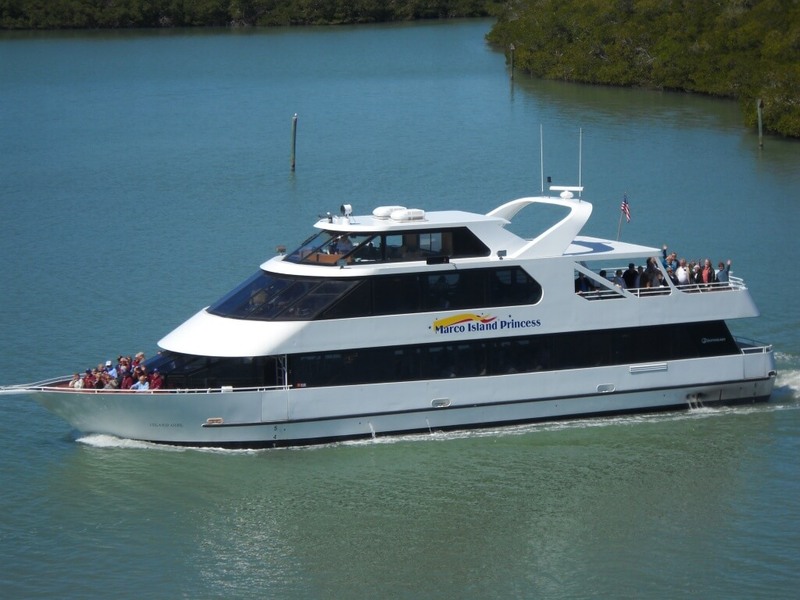 The Marco Island Princess offers daytime Sightseeing Cruises and Sunset Cruises starting at just $27.50. On Tuesdays, Thursdays and Saturdays they also offer a Nature and History Lunch Cruise for less than $40 per adult. It’s a great way to enjoy the warm sunshine, cool Gulf breezes and wildlife sightings on this 2-hour trip from noon to 2pm. The onboard lunch menu includes a deli platter, tuna salad, caesar salad, chips, rolls, cheese and freshly baked cookies as part of the trip. The captain will narrate about the points of interest and wildlife as well as giving some informative snippets about Marco Island’s history and the nature found in this 10,000 Islands area. Sunset Cocktail Cruises, Lunch Cruises and full-blown Sunset Dinner Cruises are a great way to enjoy a delicious Prime Rib Dinner or buffet while enjoying the passing scenery. 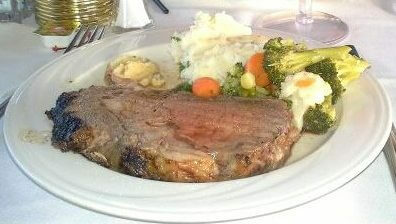 Some cruises include a delicious Chef’s Choice Buffet with carved turkey or roast beef. Start with chips and salsa and a drink from the bar before helping yourself to Caesar salad, pasta, meatballs and all your favorite side dishes as part of the Captain’s Sunset Dinner Cruise. Upgrade to the Admiral’s Sunset Dinner Cruise to enjoy a double entrée buffet including Prime Rib and a second entrée of poultry of seafood. These are all accompanied by whipped potatoes, salad, rolls and seasonal vegetables. This mouthwatering option also includes coffee and dessert. 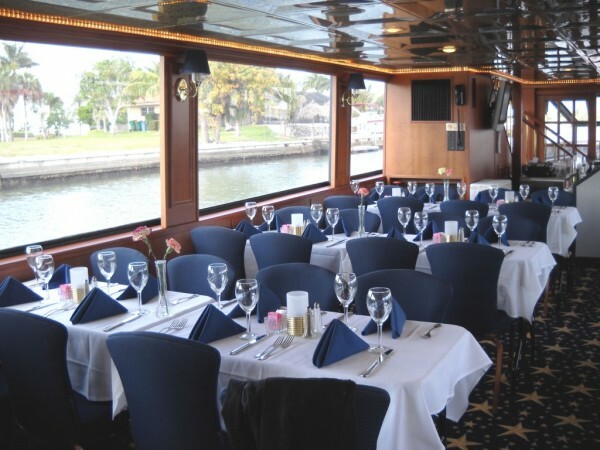 Whether you choose to join a scheduled trip or charter the boat for a private party, the Marco Island Princess is the perfect choice for enjoying a luxury cruise from Marco Island. Save on your cruise with a coupon from MustDo.com!